We are right by Interstate 580 off of the Santa Rita Rd/Tassajara Rd exit in Pleasanton (next to Dublin). 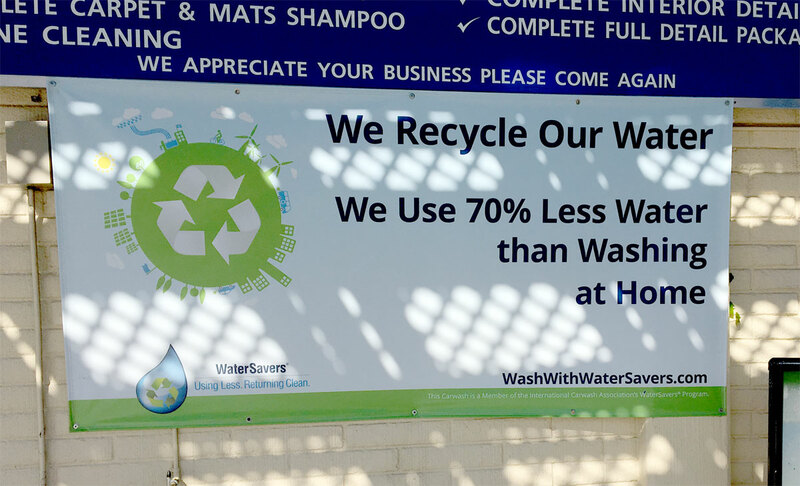 Through our innovative, recycled water saving techniques, we use an average of no more than 40 gallons of fresh water per car. That’s less than most washing machines! Offering a full range of services to keep your cars, trucks, SUVs, boats and motor homes in beautiful condition. 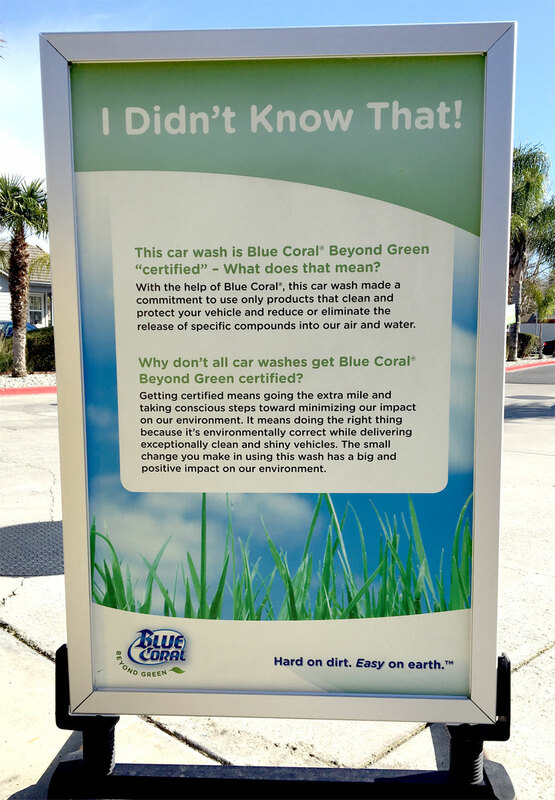 Using the best products and the right equipment paired with the proper techniques to consistently provide quality car detailing and washing. 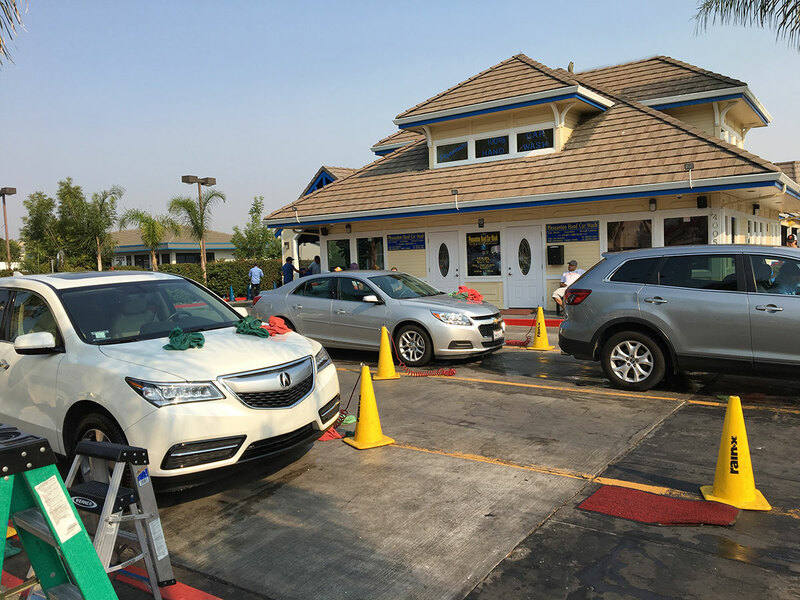 Just leave your car keys with one of our cleaning experts after you choose a wash/detail package. Enjoy and get comfortable in our clean indoor waiting room with TV and magazines. 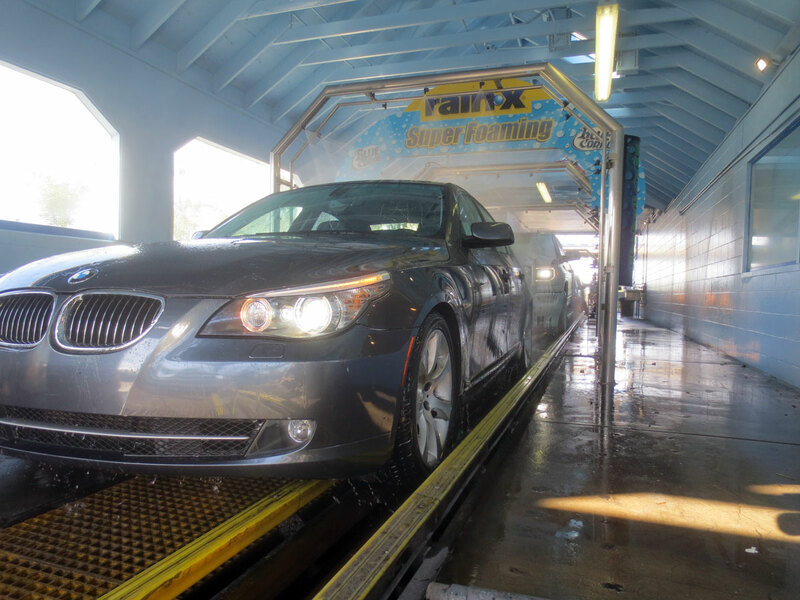 Off you go with a professionally washed, carefully detailed and beautifully finished car. 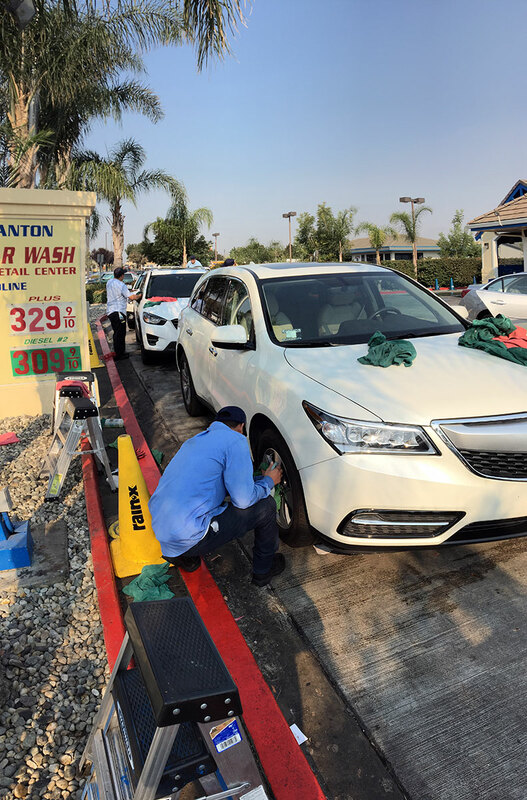 Your vehicle is hand washed by our friendly employees. We use soft lamb's wool mitts to preserve your car's finish. We use hand-held air guns to remove excess water from your vehicle's exterior trim and mirror areas. 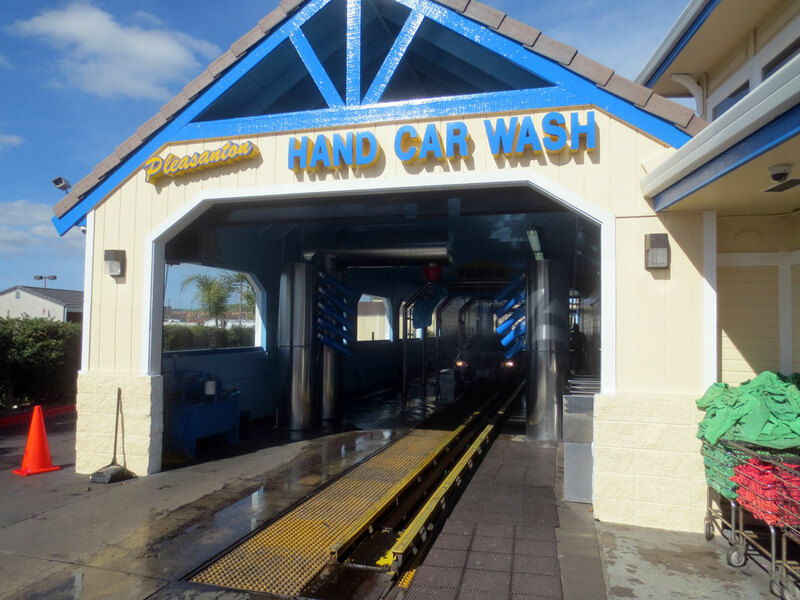 Most of our hand car wash services take approximately 20 minutes, so you are in and out in no time. We not only offer full service wash and custom detailing for cars, trucks and SUV's but also boats and motorhomes! 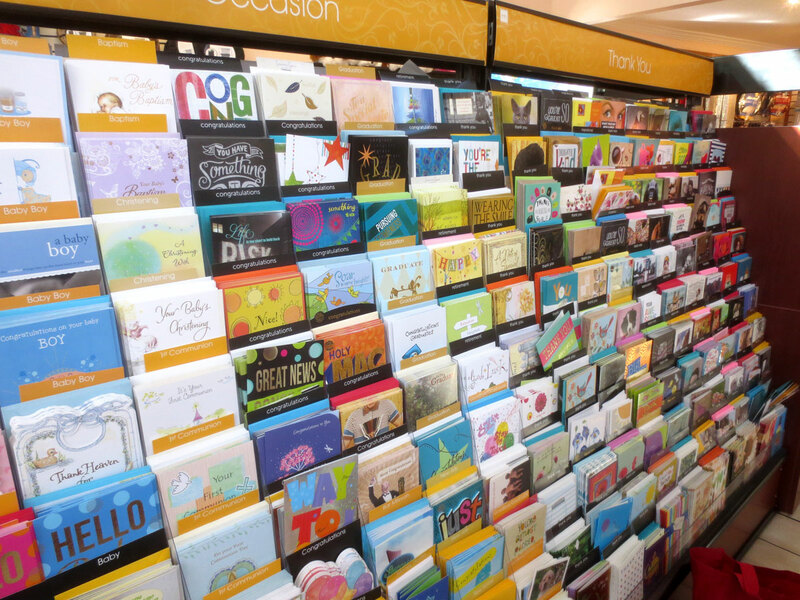 For the enjoyment and comfort of our customers we offer a clean indoor waiting room with TV, magazines and free WiFi, an outdoor seating area and gasoline station, as well as our gift shop with a great selection of greeting cards, car accessories, toys and a variety of soft drinks and snacks. 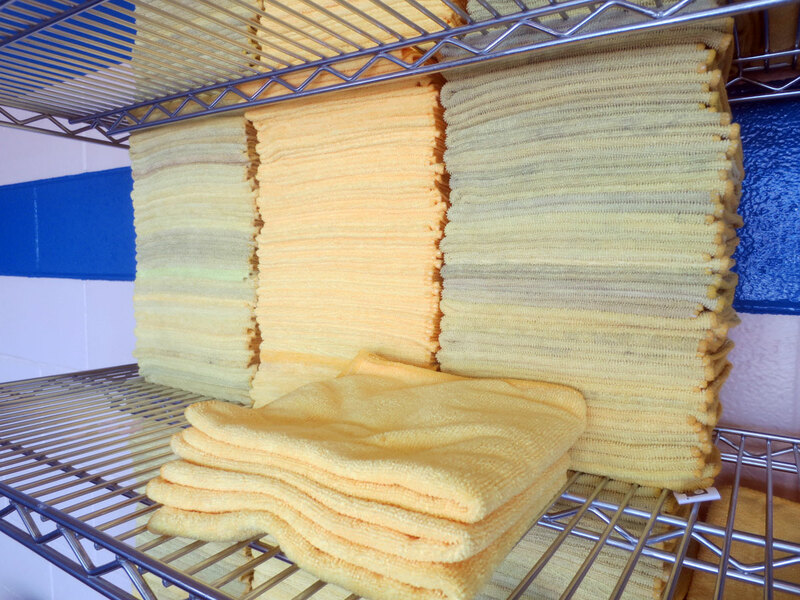 Get the best out of our vehicle cleaning services. 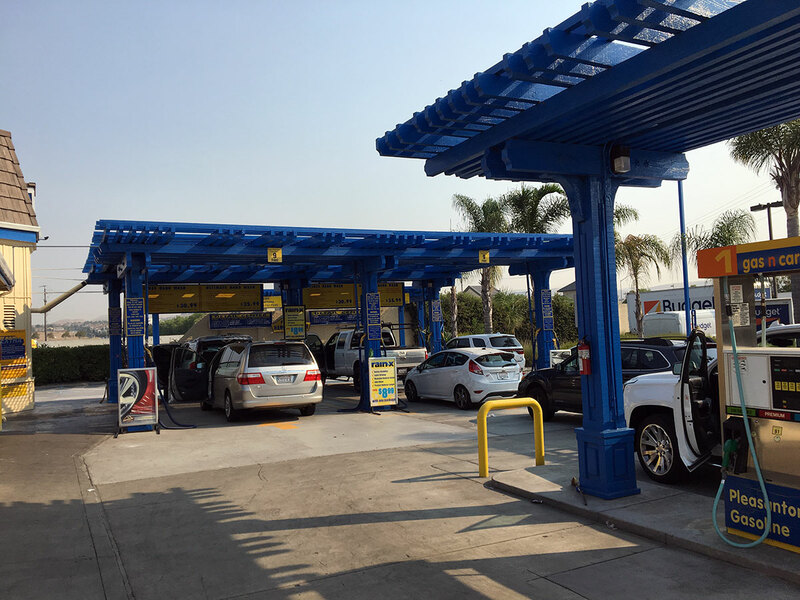 Here's a guide on what you should do before arriving at our car wash and detail center.